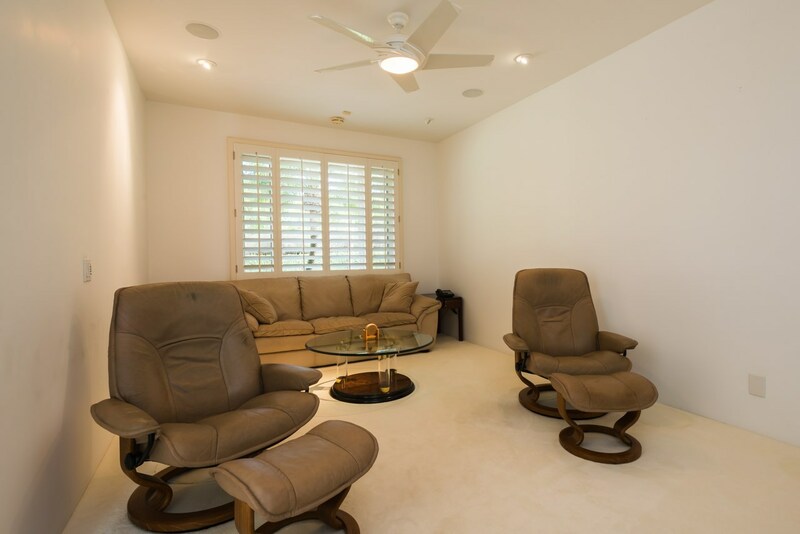 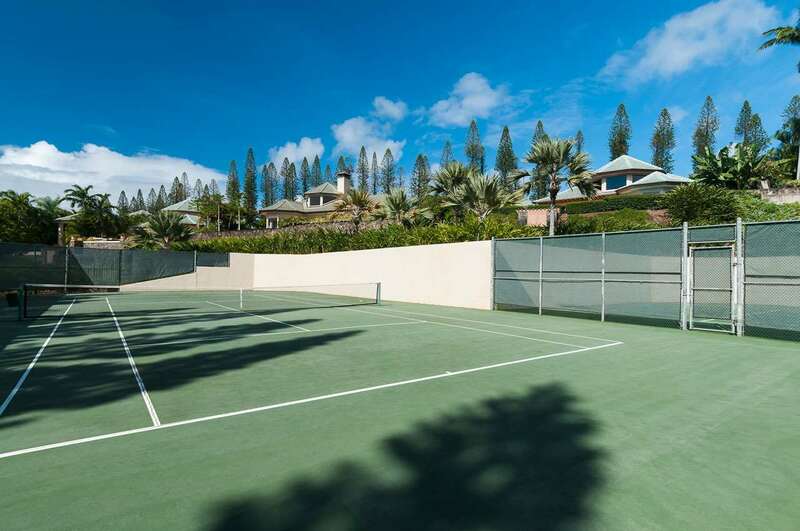 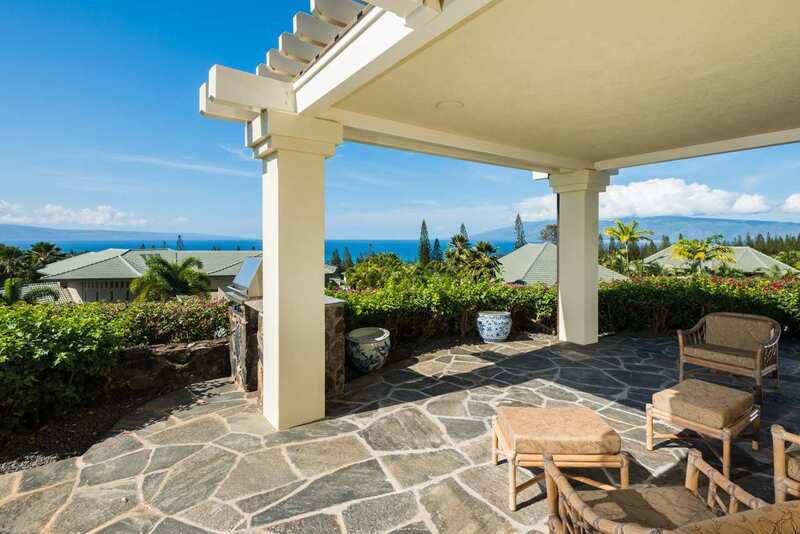 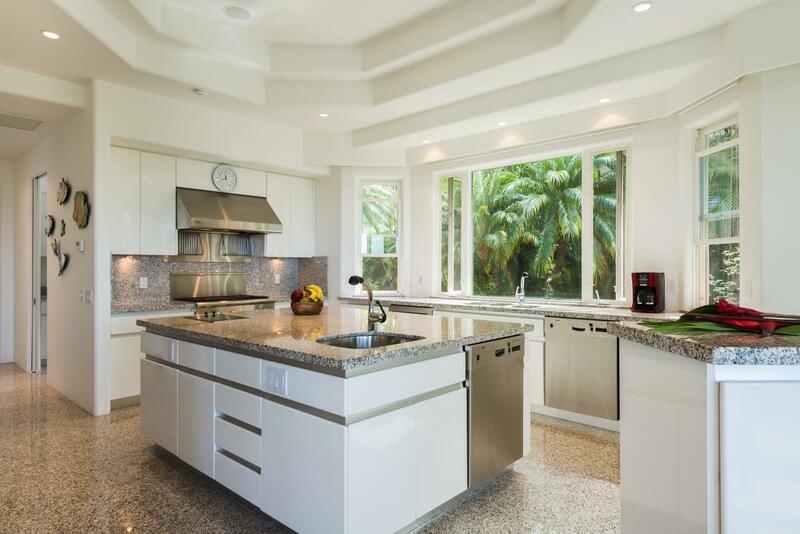 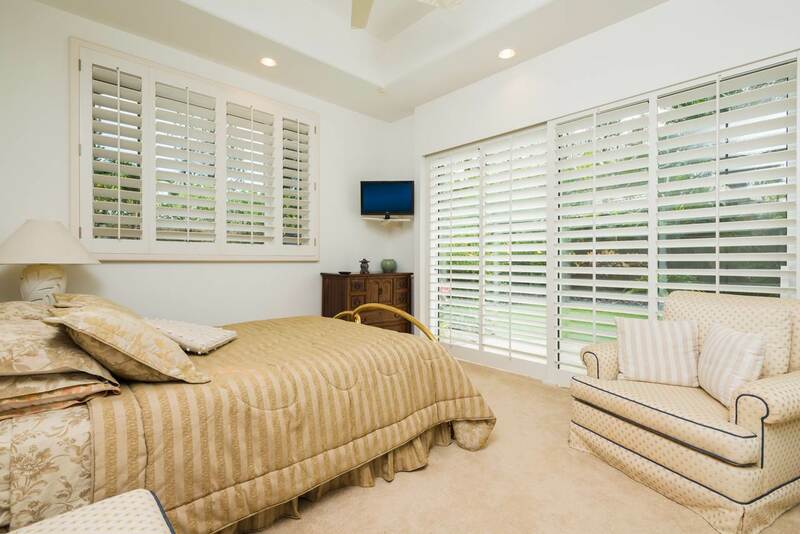 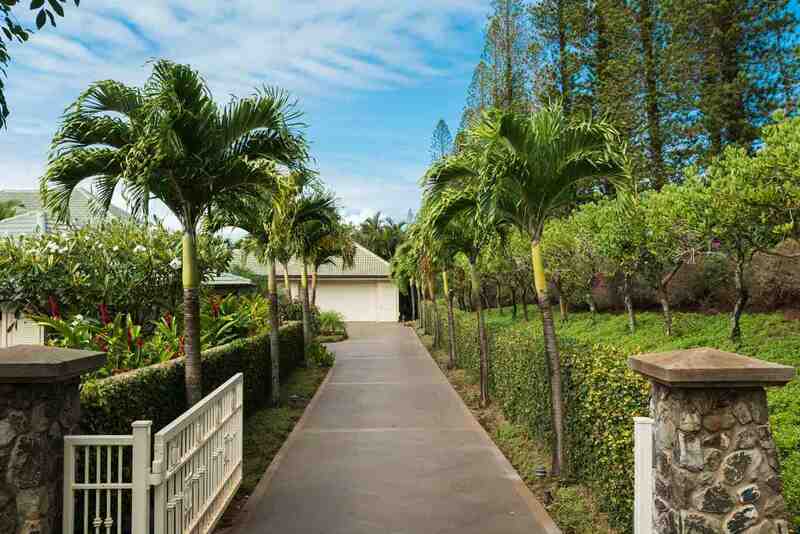 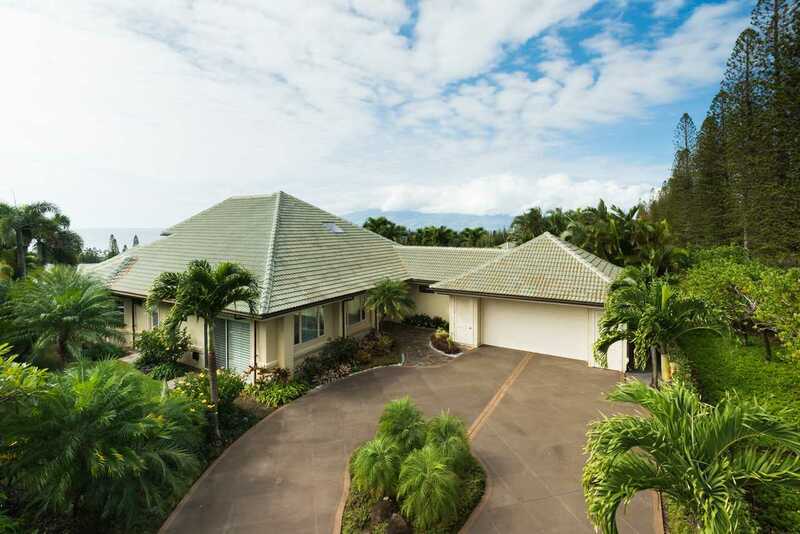 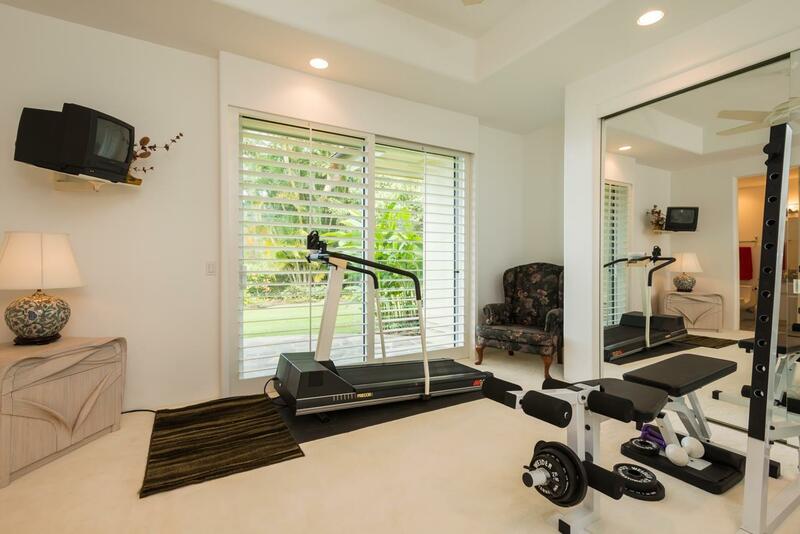 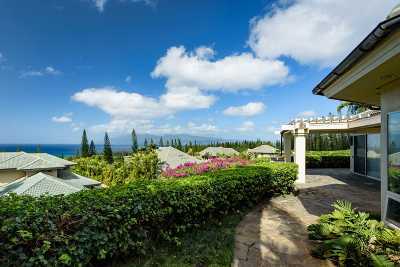 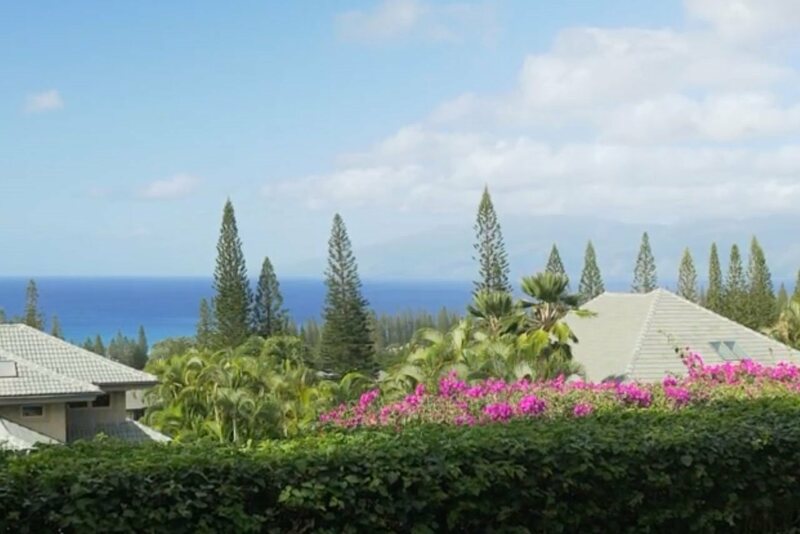 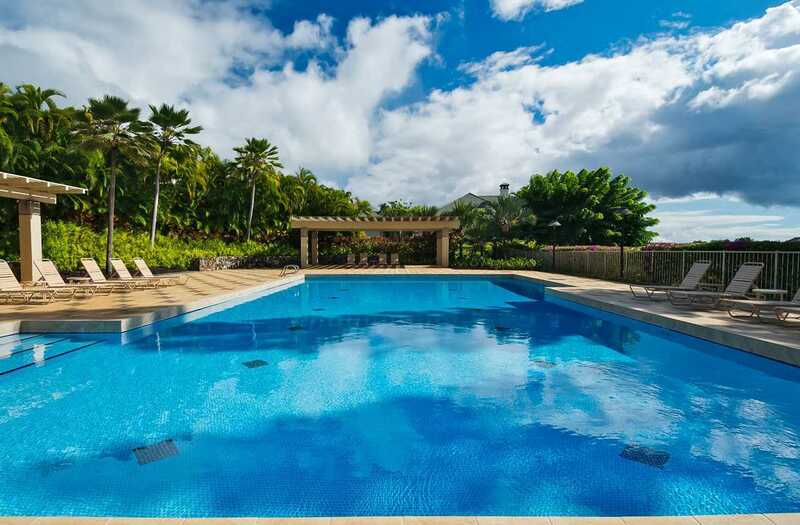 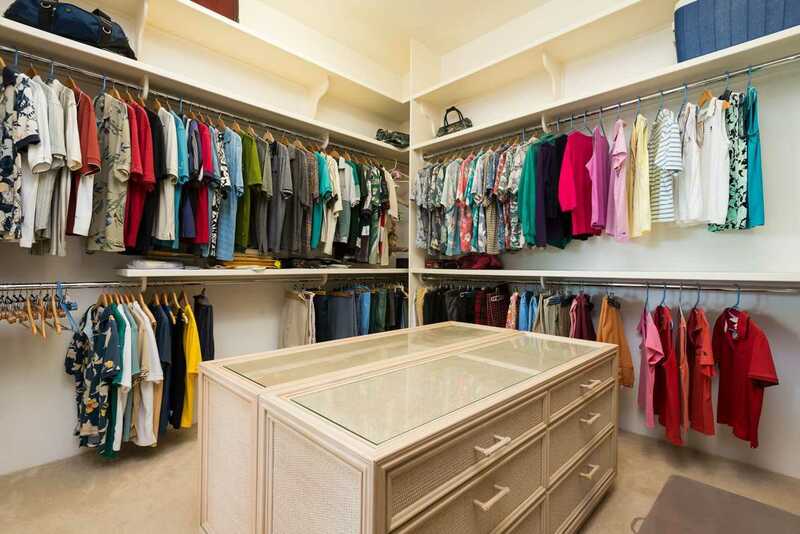 Offered Turnkey, 114 Woodrose Place is located at the very end of a cul de sac with its own gate offering the ultimate in privacy in Kapalua's Pineapple Hill. 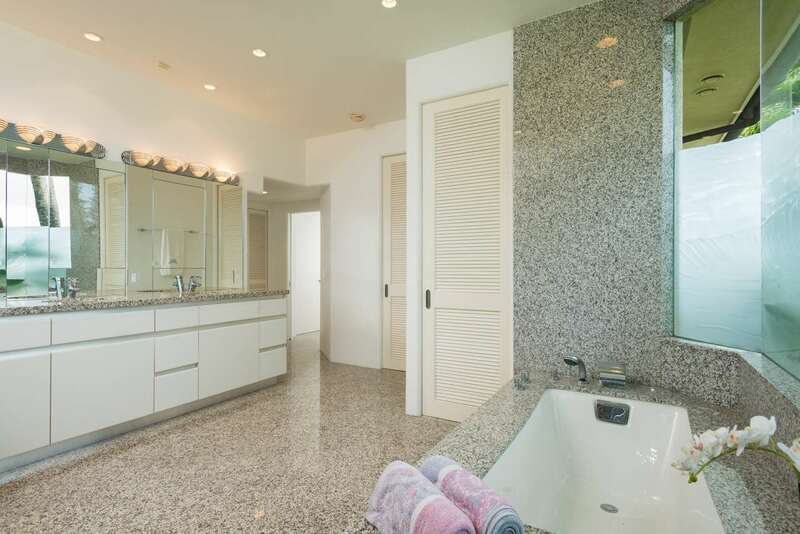 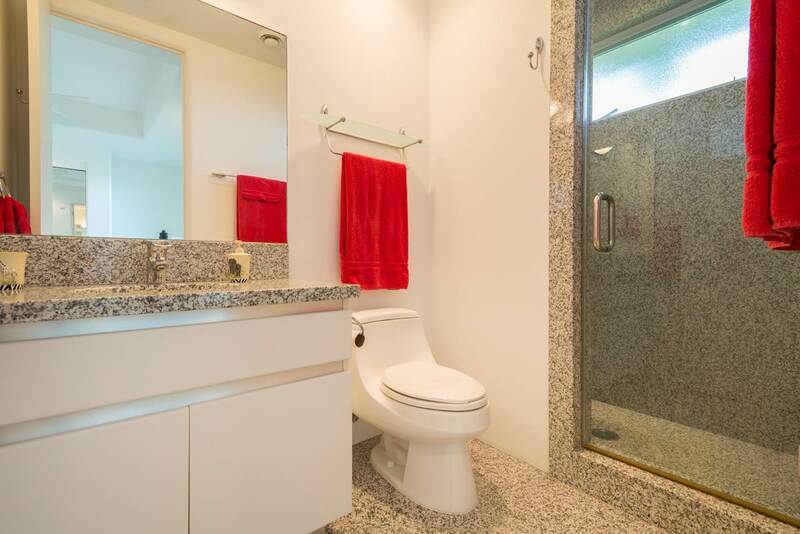 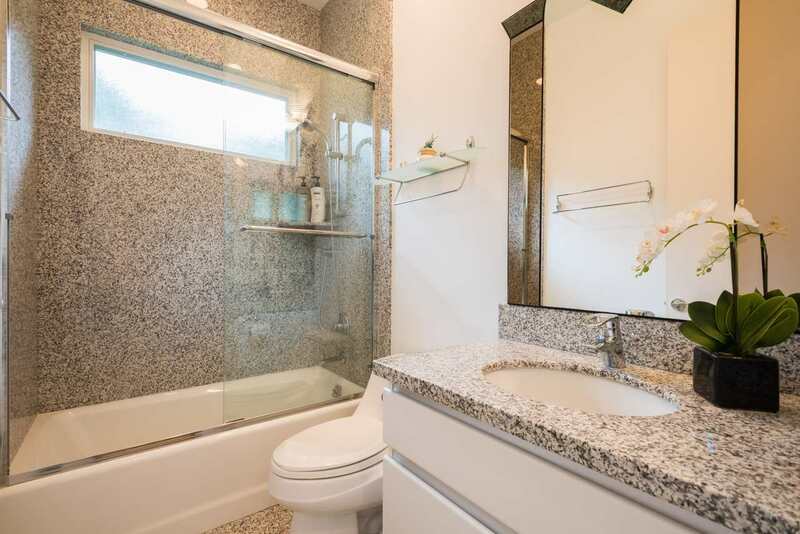 This 3 Bedrooms, 3-Full Baths and 2-Half Baths custom designed residence is situated on one of Phase I's largest lots â over 15, 000 square feet. 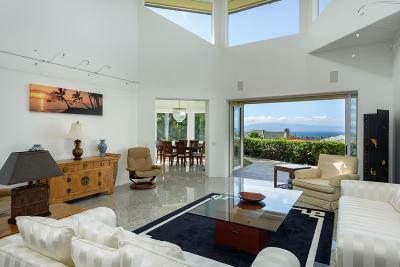 Architect Rick Ryniak and Dixon Homes created this elegant estate which boasts panoramic ocean, island and sunset views. 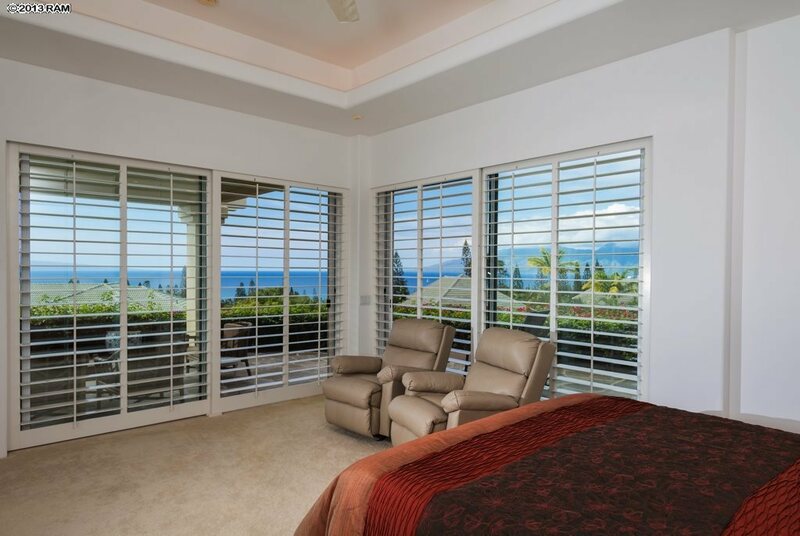 Superb quality and craftsmanship is evidenced throughout. 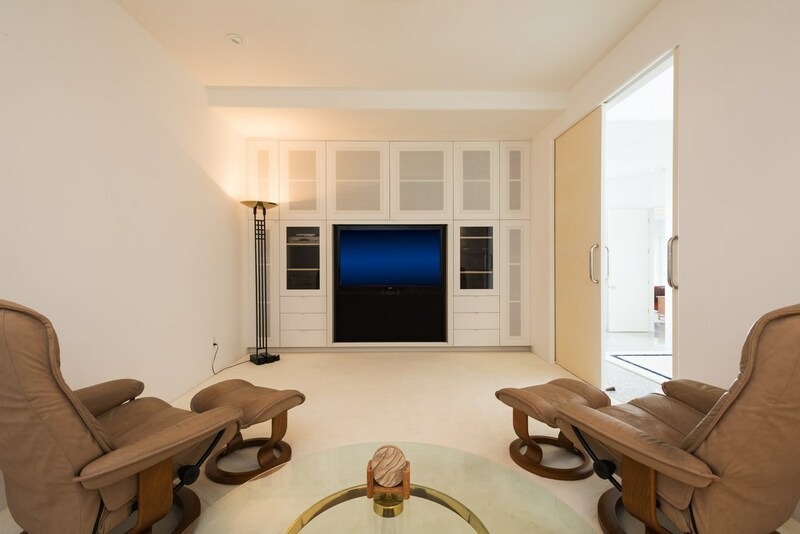 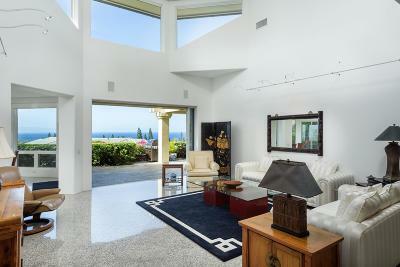 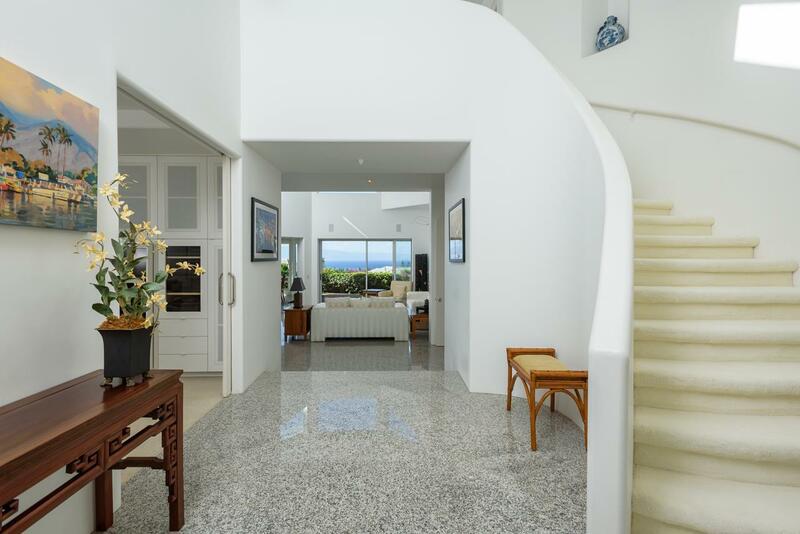 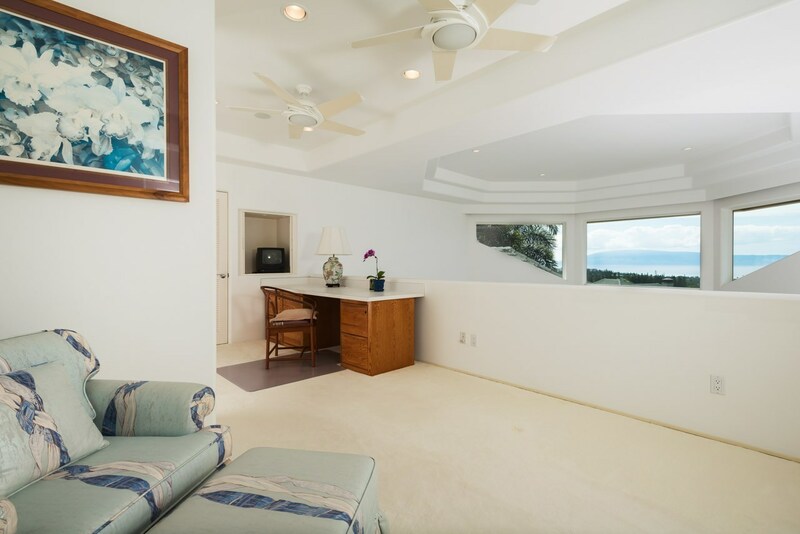 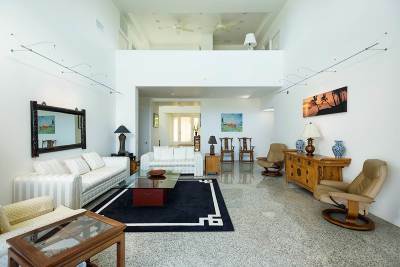 The great room features very high ceilings with pocket doors and, due to its location, large windows bringing the outside in and a bright airy feeling of true Hawaiian ambiance all around the house. 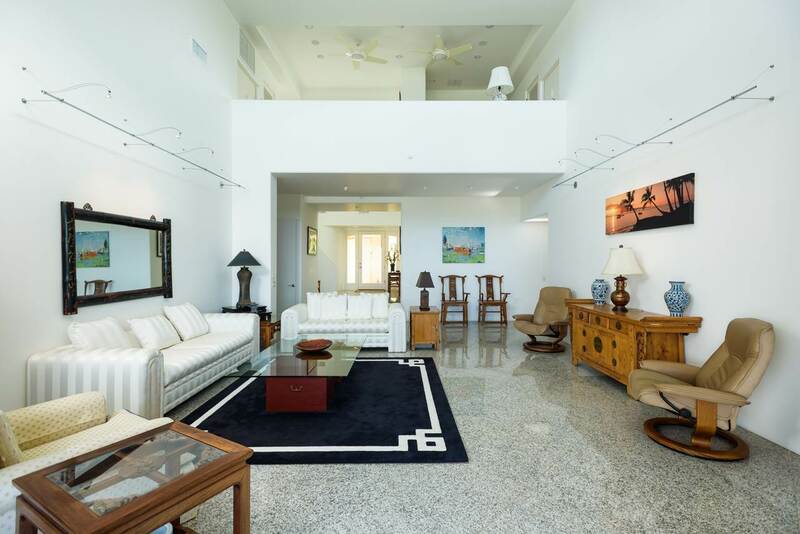 The gracious floor plan features expansive rooms including a beautiful dining room, open gourmet kitchen, a grand master suite, two additional guest suites, a separate media room and office loft. 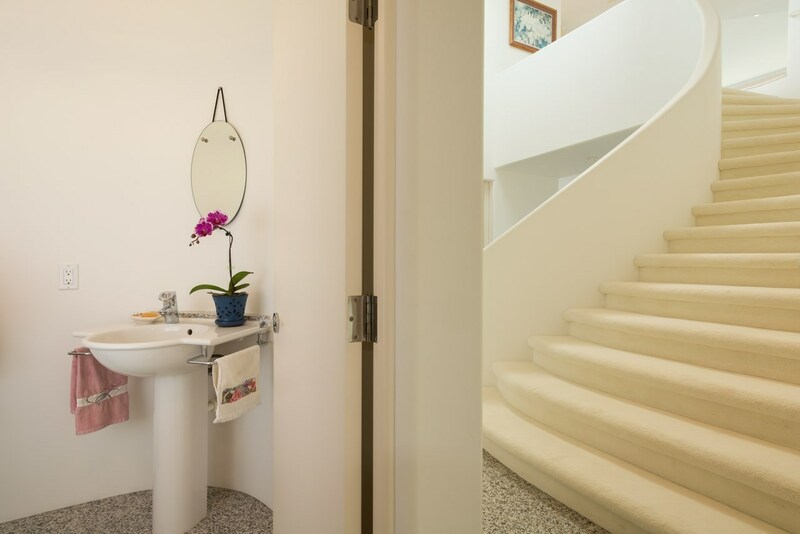 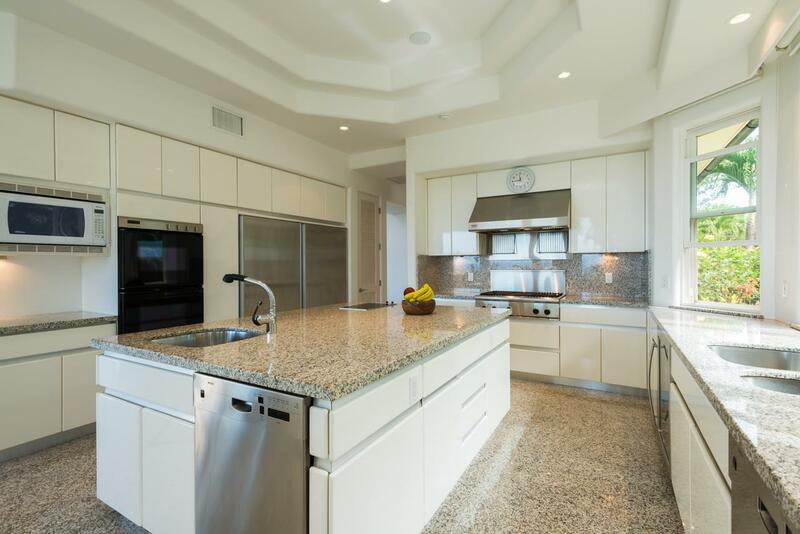 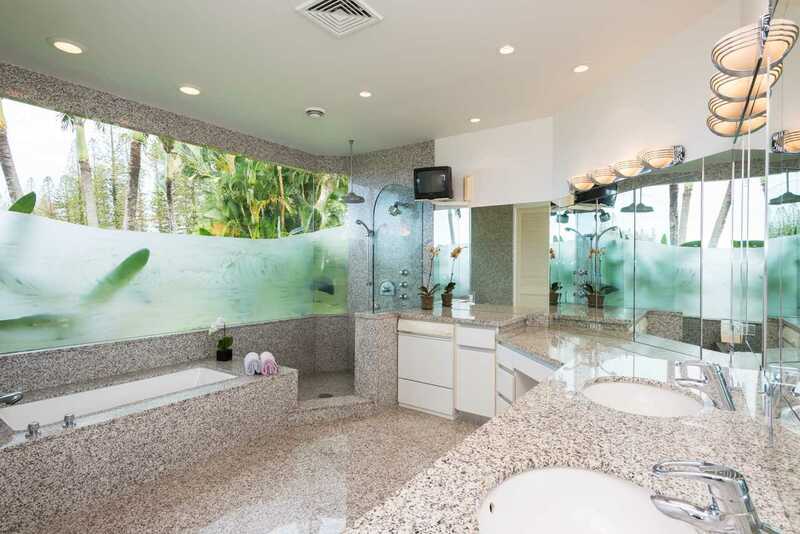 Stone is utilized extensively both on the floors as well as countertops. 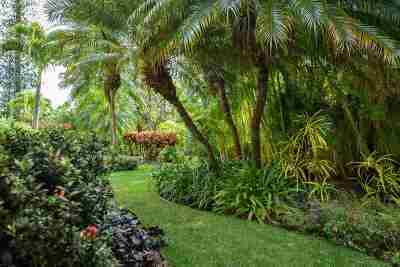 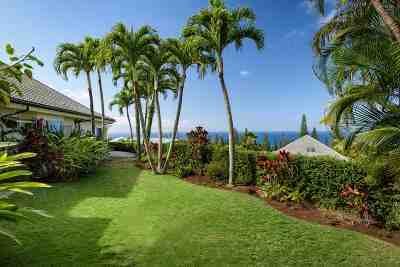 Fabulous exterior lanais with amazing lawns and landscaping complete the setting. 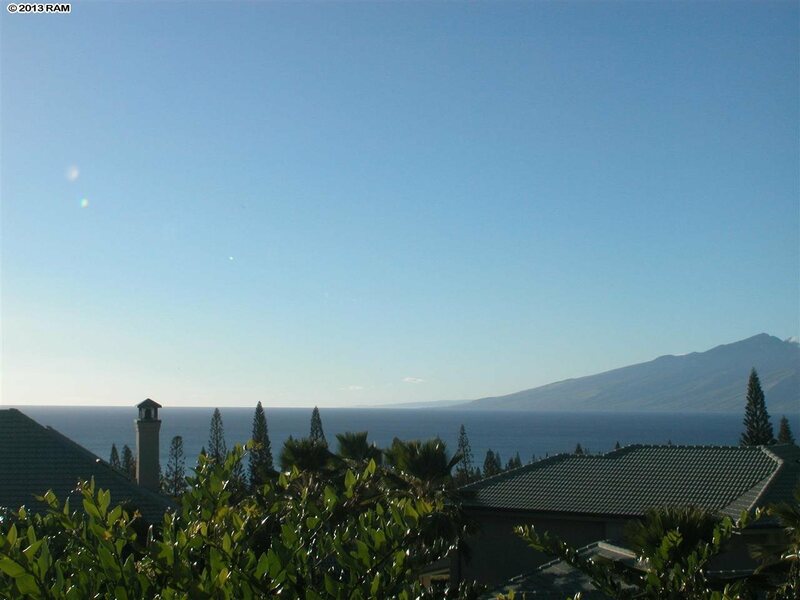 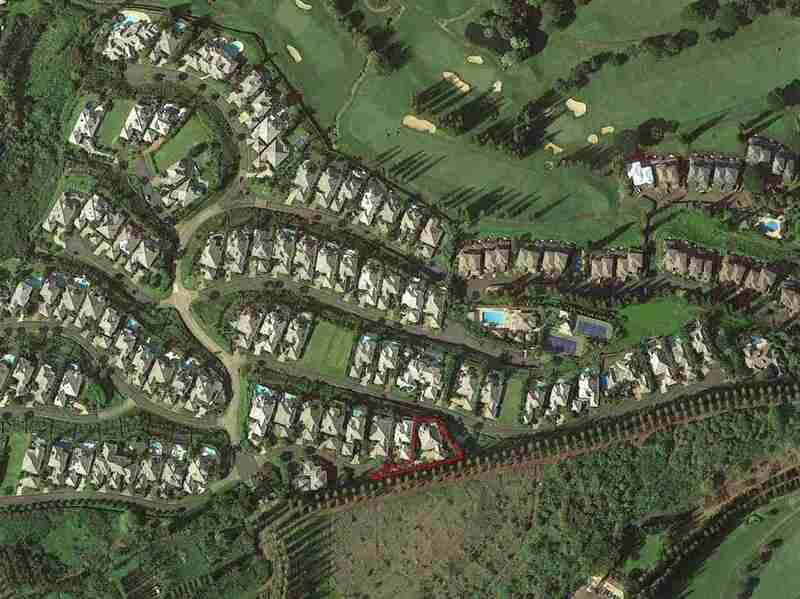 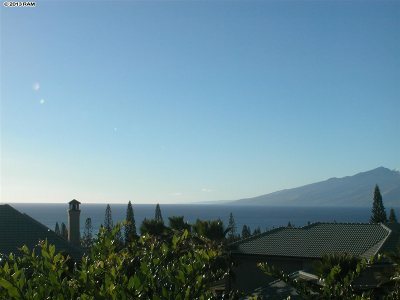 Located just a few minutes from Maui Prep Academy which opened in 2005. 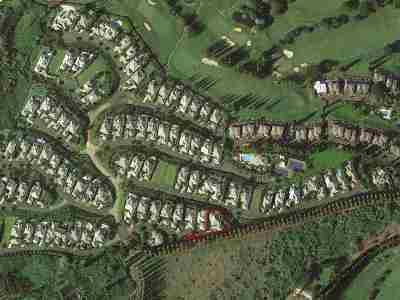 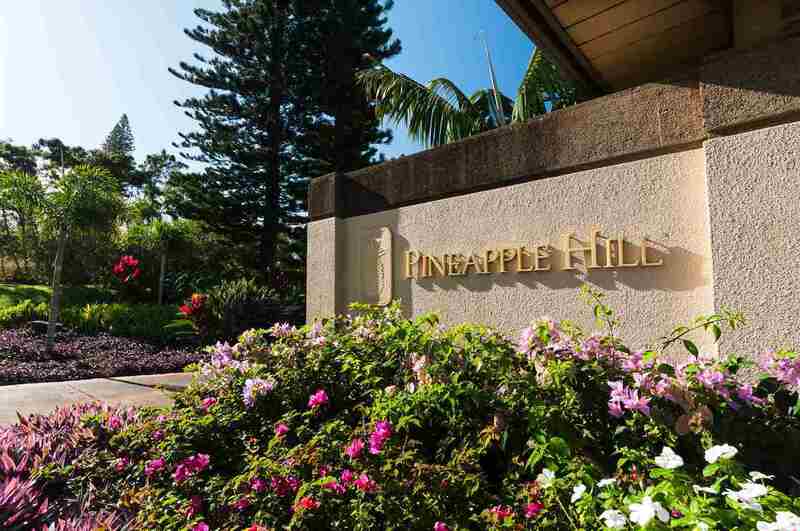 Kapalua Resort offers amenities including two renowned golf courses: The Bay Course and The Plantation Course, tennis facilities, resort-wide shuttle, fine dining and access to several of the best beaches on the island â Kapalua Bay, Fleming Beach, and Oneloa Bay.